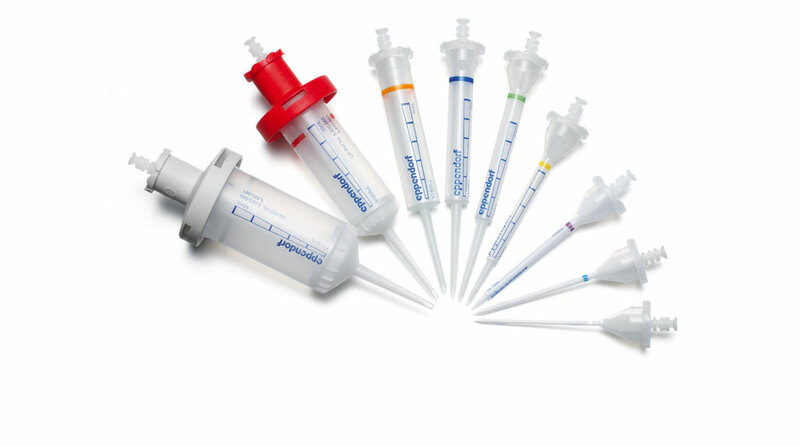 Eppendorf invented the Multipette/Combitips® system to overcome difficulties in pipetting non-aqueous liquids and to accelerate long pipetting series. 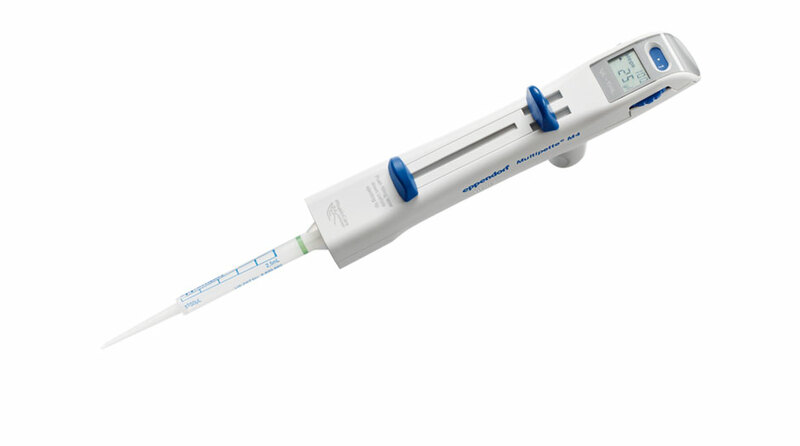 The motor driven Eppendorf Multipette® E3 gives you full volume control, improved accuracy and reproducibility while reducing physical strain during use. The E3x version adds high end applications like titration or aspiration of supernatants. Learn more. 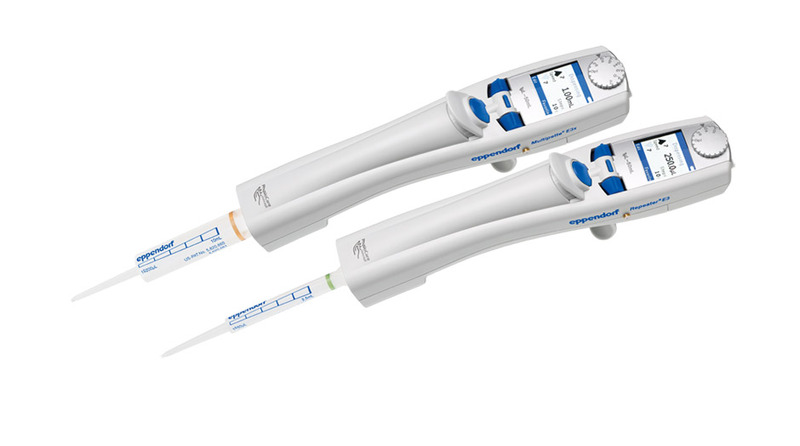 Learn More Multipette E3 Ergonomics Play Video "Hands on"
The new Eppendorf Multipette® M4 is the only mechanical dispenser with a volume range from 1µL - 10mL. The unique Combitip recognition eliminates time consuming volume calculations. Learn more. Learn more Multipette® M4 Play Video "Award Winner" Play Video "In Action"
On the Multipette/Combitips® system volumes are dispensed using the positive displacement principle. The liquid is directly dispensed without an air cushion, ensuring the correct volume is always dispensed regardless of the density, viscosity and volatility of the liquid. Learn more. Learn more Combitip advanced® Order your sample! Play Video "Spin it"
Thank you for your interest in the coming Eppendorf Multipete®. We will get in touch with you as soon as possible.